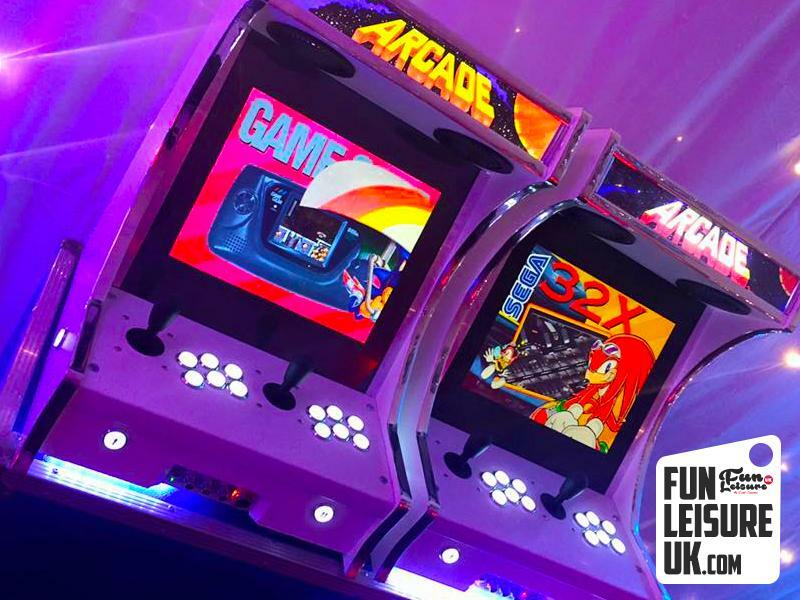 Arcade machines are perfect interactive entertainment for your next event. 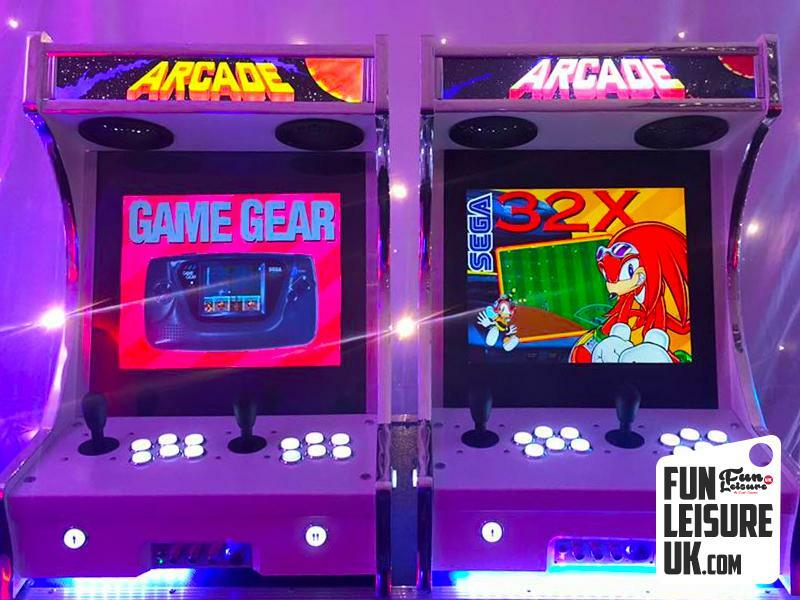 Our jam-packed arcade machines are loaded with all five Nintendo platforms including Antari, game boy and Nintendo 64 amongst others. 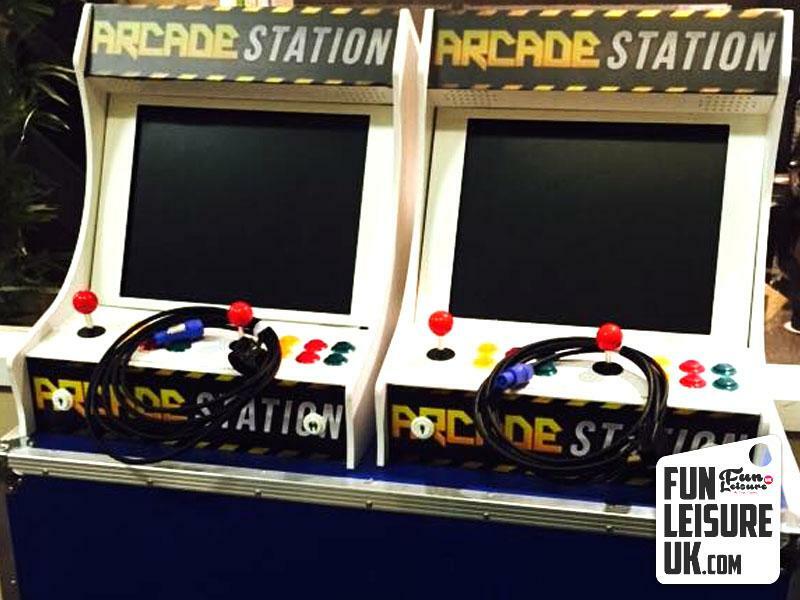 That means all you favourite retro arcade games available at a touch of a button! 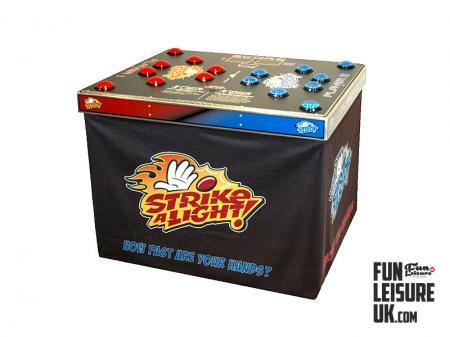 Loaded with classic games such as Super Mario, Time Runner, Pokemon and Street Fighter. In fact, every game Nintendo has released across all of their consoles can be found on our Arcade machines hire. 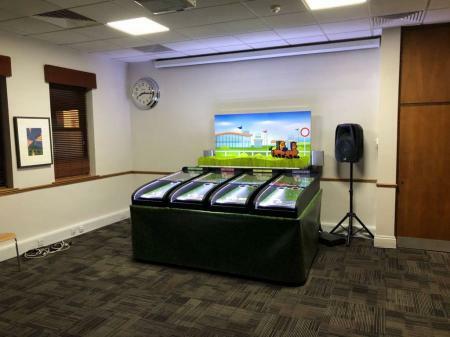 If you have a particular game in mind, please get in touch for more information. 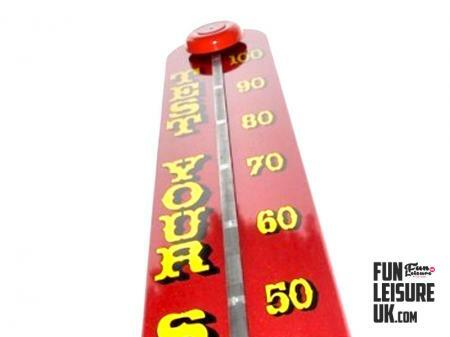 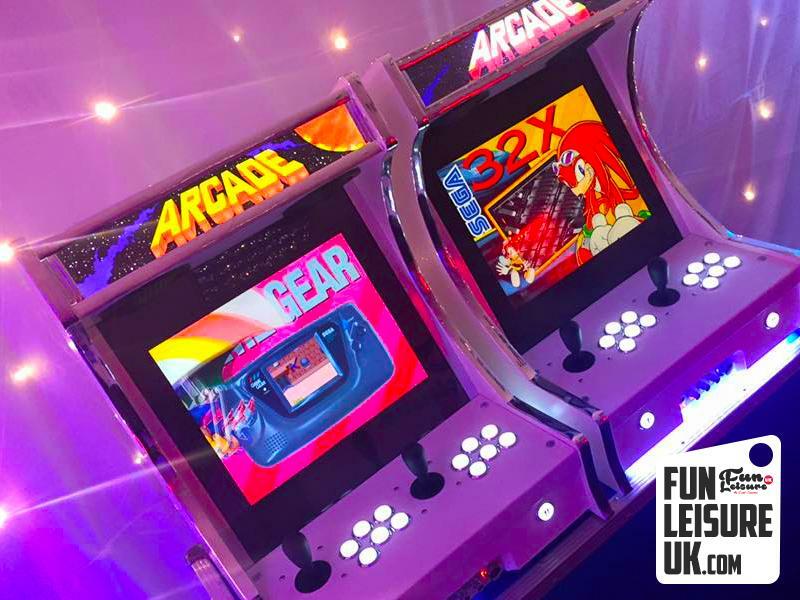 Our arcade machine hires are fully delivered, event managed and collected at the end of your event. 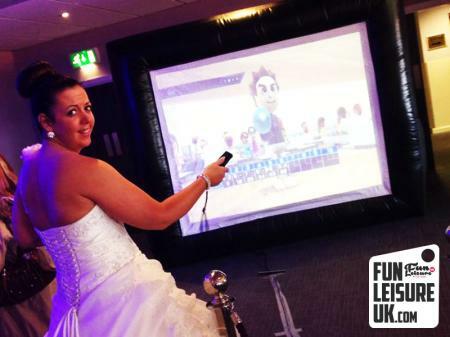 Perfect fun entertainment for many events including corporate events, Christmas parties, team building events and unique wedding entertainment. 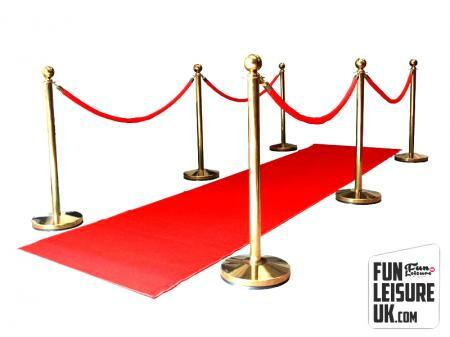 Previous clients include 02, Apple, Semrush & Uber. 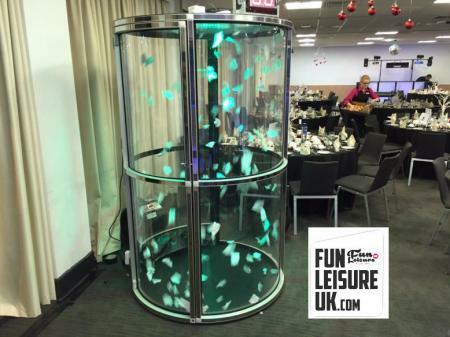 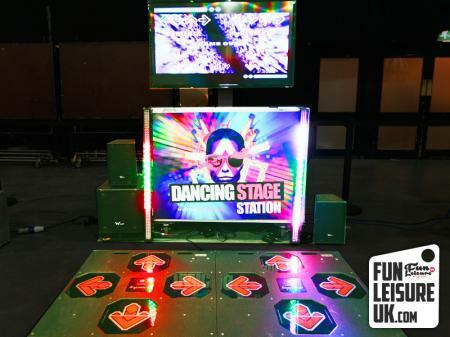 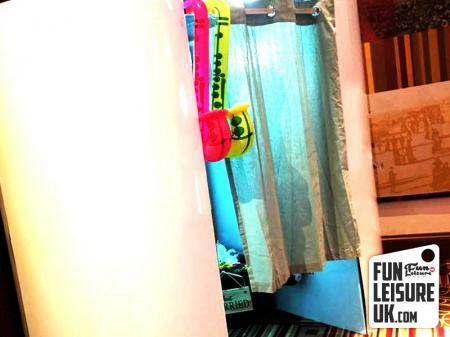 Take a look at our amazing fun filled interactive entertainment options!